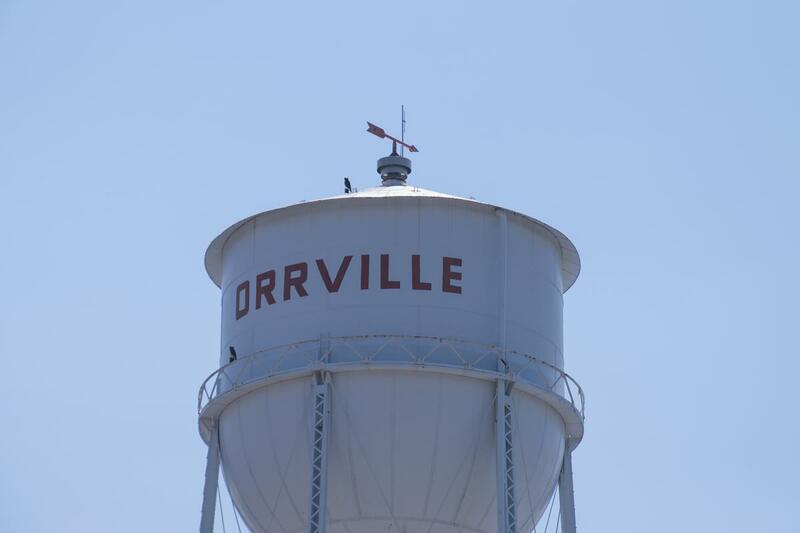 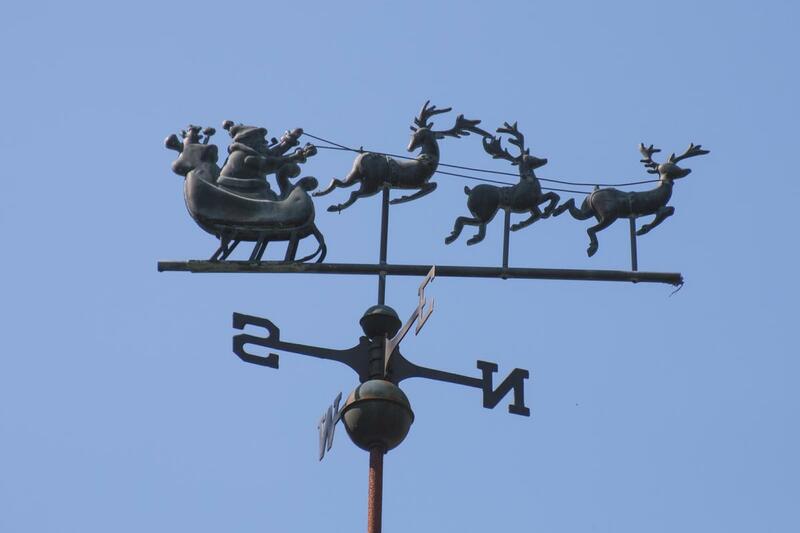 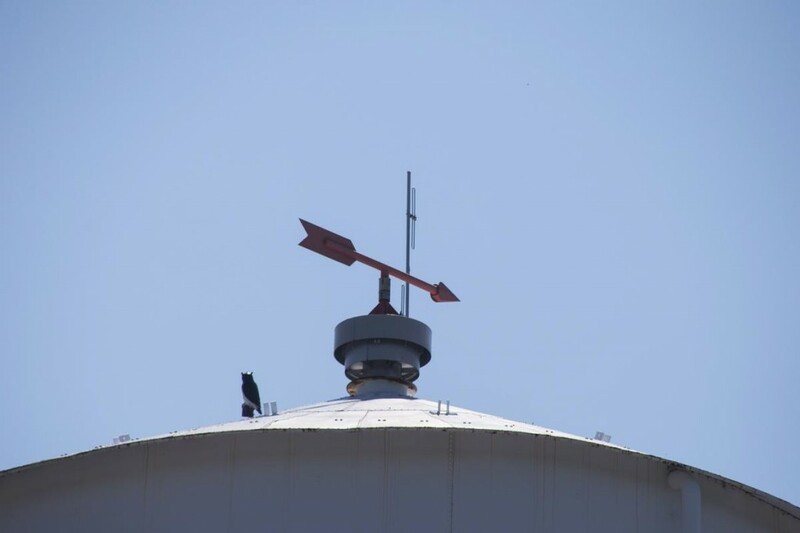 This arrow weathervane sits on top the Orrville OH water tower. 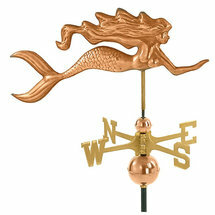 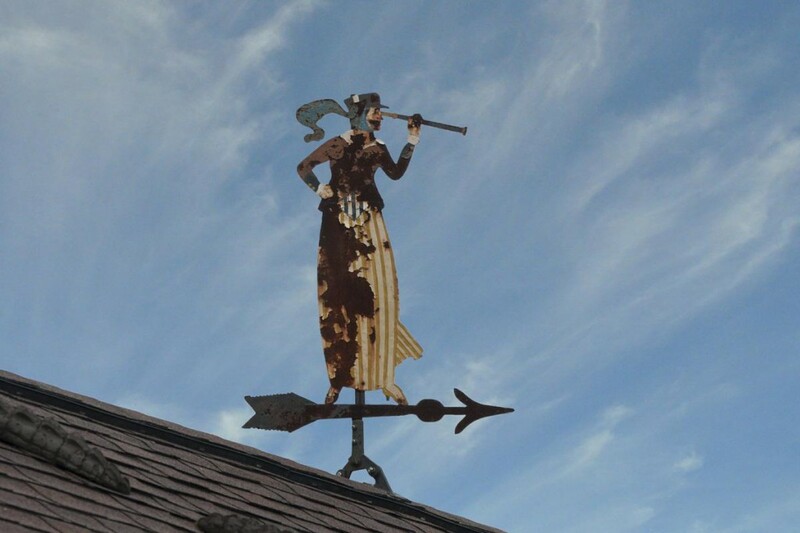 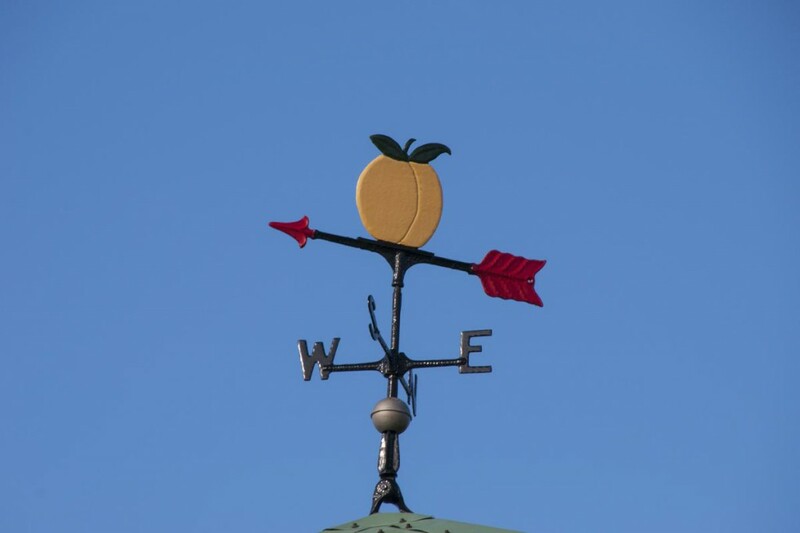 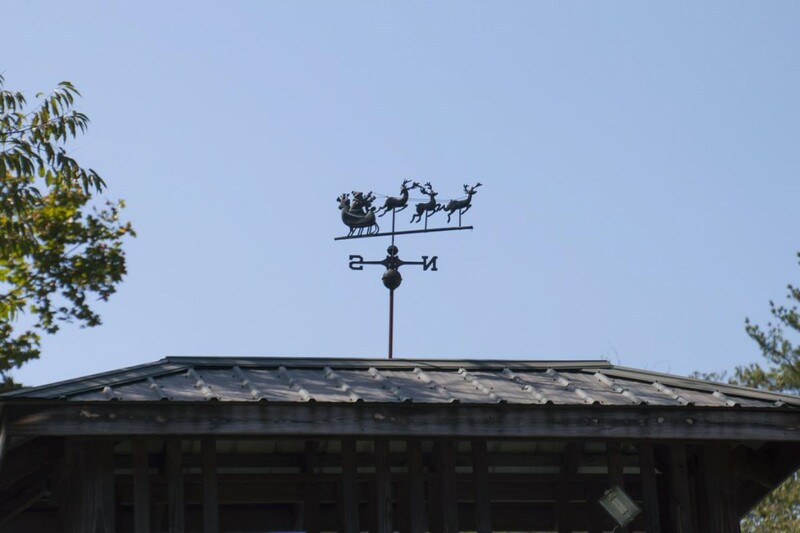 This peach weathervane is located atÂ Branstool Orchards on US62 in Utica, Ohio. 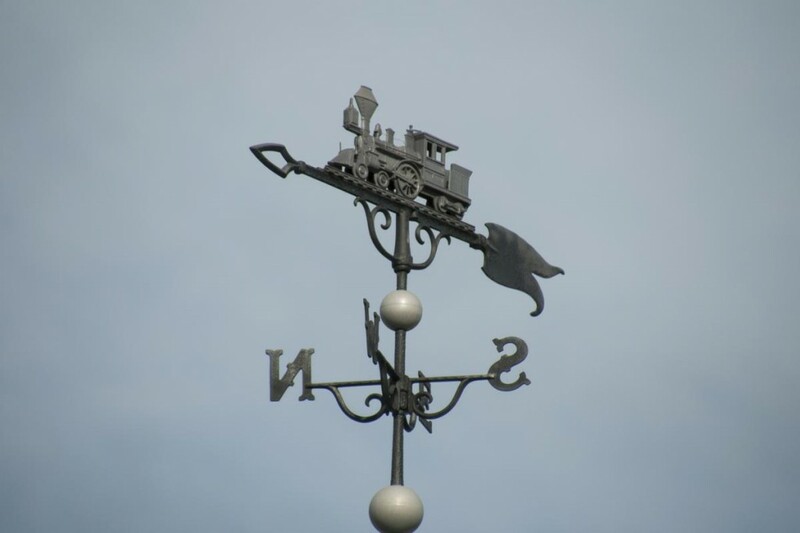 Train weathervane located in Shelby, Ohio. 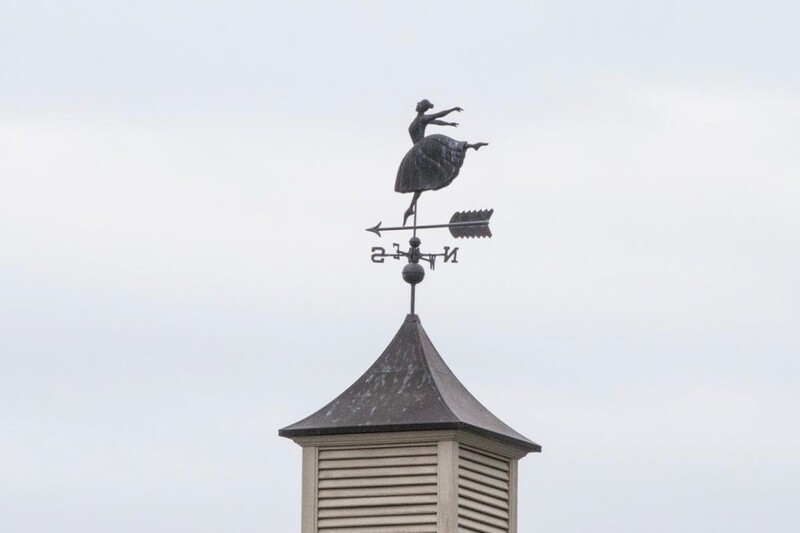 Dancing along the lakefront in Vermillion, Ohio is this ballerina weathervane.